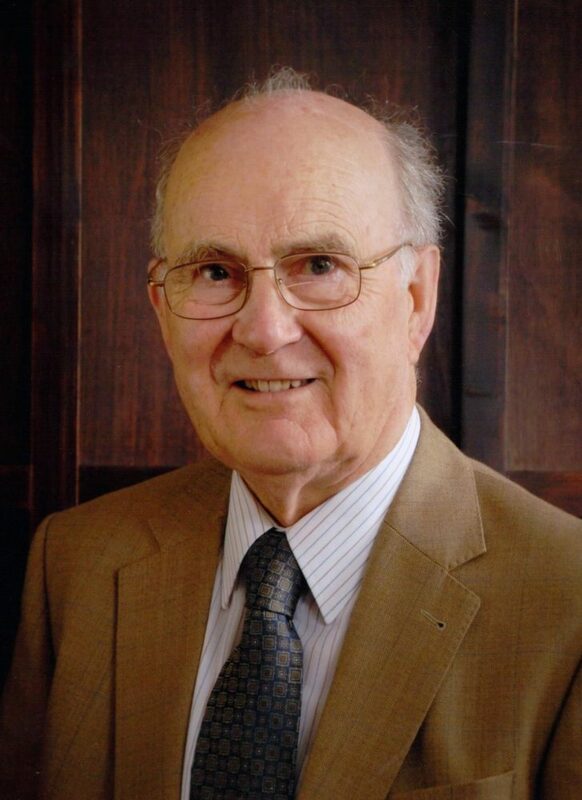 Welsh composer Gareth Walters was born in 1928. He began to write music as a schoolboy in Swansea, South Wales, and had the good fortune to be encouraged and advised about his early compositions by Benjamin Britten. Gareth entered the Royal Academy of Music in London in 1949, and after three years he was awarded a scholarship to the Conservatoire National in Paris where he studied composition with Jean Rivier and Olivier Messiaen. He then travelled from Paris to Italy for further study at the Accademia Musicale Chigiana in Siena. In 1956 he joined the BBC in London as a classical music producer, a post he held until retirement, and for thirty-six years he taught composition in the Junior Department of the Royal Academy of Music where a young composers’ prize in his name is now established. In 1979 Gareth was created Fellow of the Royal Academy of Music, an honour granted to distinguished past students. He also worked regularly as an examiner for the Associated Board of the Royal Schools of Music. In addition to his work as a composer Gareth arranged many concerts in London and South Wales and was the Artistic Director of both the Vera Smart Trust concert series at the Brangwyn Hall, Swansea, and the annual Gower Festival. He did this work, he said, “for music – to bring music to people”. Many of his compositions have been recorded on LP and CD and there have been many hundreds of concert and broadcast performances of his works. When Gareth died in 2012 many tributes were paid to him and to his music.